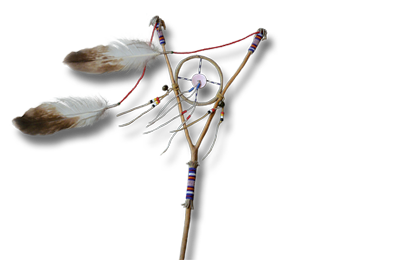 WELCOME TO SACRED HOOP MAGAZINE... a leading international magazine about Shamanism, Sacred Wisdom and Earth Spirituality. 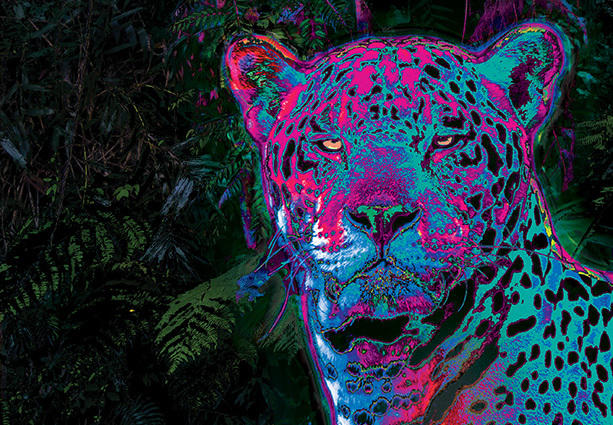 Sacred Hoop Magazine was established in 1993, and is published quarterly, in both digital and paper formats. 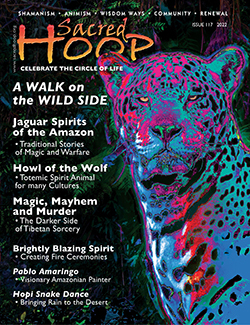 In Hoop you will find articles and features by acclaimed contributors about Shamanic Traditions, Storytelling, Myth, Traveler's Tales, Ritual Arts, Sacred Living, Healing, Ceremonies and much more!